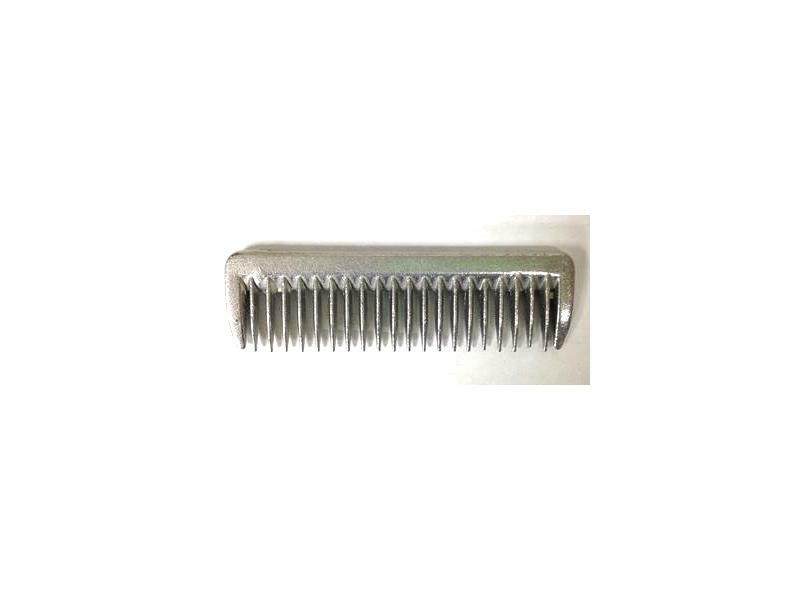 Lincoln Pulling Comb Good quality, Durable pulling comb. Available in aluminium or with a pink heart pattern. 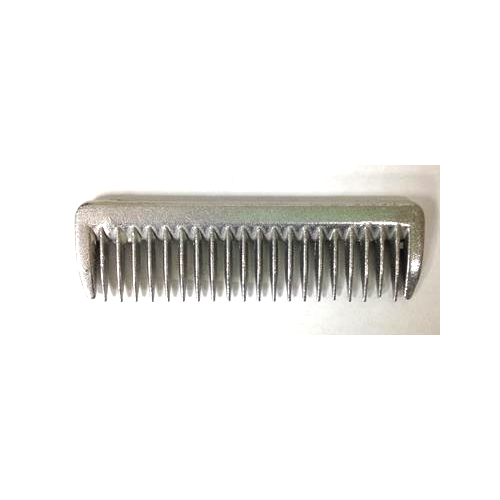 There are currently no questions for Lincoln Pulling Comb - be the first to ask one!